Six student teams and their supervisors have gathered at ESA’s ESTEC centre in The Netherlands for the kick-off of the new Fly Your Satellite! Programme under the ESA Education Office. On June 26-28, ESA experts will introduce the objectives and present the activities to be performed during the first phase of the programme. In January, ESA’s Education Office announced the ‘Fly Your Satellite!’ initiative. This is aimed at offering student teams the opportunity to become familiar with good engineering practice to build and perform satellite testing in order to increase the chances of a successful mission. The 2013 edition of the programme is however only focussing on testing selected university-built satellites that are already at an advanced stage of development. 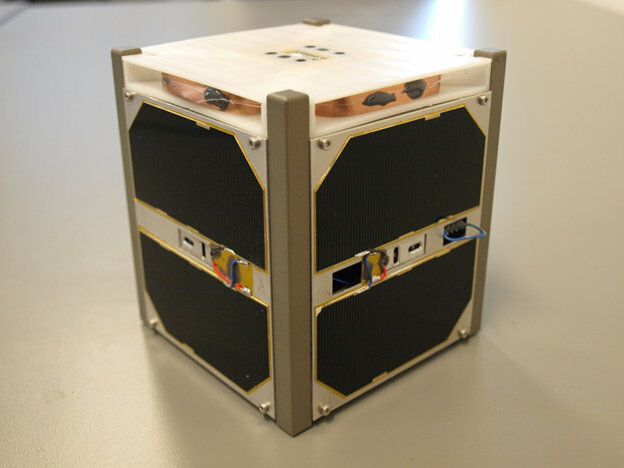 ‘Fly Your Satellite!’ builds on the success of the ‘CubeSats for the Vega Maiden Flight’ pilot programme. 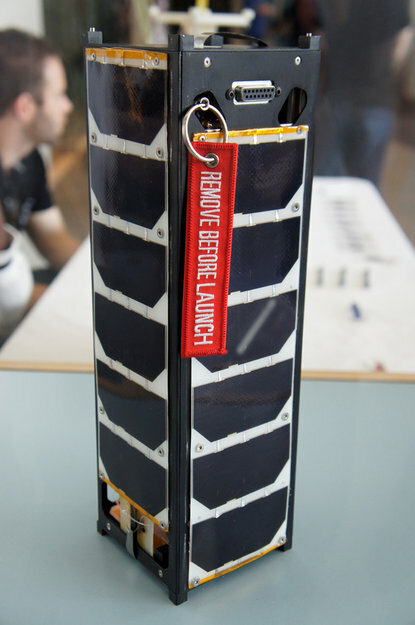 This culminated in 2012 with the launch of seven student-built CubeSats on the first flight of the new ESA Vega launcher. The focus of the kick-off meeting will consist of coordinating the activity to be performed during the first phase of Fly Your Satellite! enabling the teams to complete the construction of their satellite. This will include extensive satellite testing in ambient conditions under the supervision of ESA specialists who will decide which satellites should participate in the next phase of the programme. The second phase will see the satellites tested in the simulated conditions of outer space and in those the satellites will experience at launch. These will include vibration and thermal-vacuum tests. Robusta-1B from France will validate a radiation test methodology for specific transistor components. Oufti-1 from Belgium will demonstrate the D-STAR digital communication protocol and validate high-efficiency solar cells. ConSat-1 from Canada will analyse radiation characteristics in the South-Atlantic Anomaly, and test technology payloads. e-st@r-II from Italy will test an Active-Attitude Determination Control System. AAUSAT4 from Denmark will test an improved version of student built AIS (Automated Identification System) receivers. Politech.1 from Spain will carry a student built C-band communication system, a “GEODEYE” Earth Observation camera for academic purposes, and solar wind experiments.